Is Configure-Price-Quote (CPQ) the Next Prize for Your Sales Tech Stack? In complex markets, proposals are one of the largest drags on sales performance. For enterprises and mid-market businesses, sales teams repeat the same rituals, sending reminders, training newbies, describing products and services, defending actions. Some of these actions are quick, but many require coordination and the kind of attention of a driver on a long highway, tedious but also high-stress, any error potentially leading to poor deals, lost customers, or angry phone calls. Configure-Price-Quote (CPQ) technology is a cloud-based way for mid-market businesses to avoid the continual, mundane actions of proposal management and focus energy on selling. CPQ is like a proposal manager but with a greater capacity to automate tasks at each stage from configuration to cash-in-hand, also integrating with business systems like ERP and CRM, so that workers do not need to jump between windows and systems to manage proposals, and work is driven tirelessly forward to the next phase. What Are Some High-Level Benefits of CPQ? There is something in CPQ for every major business function. 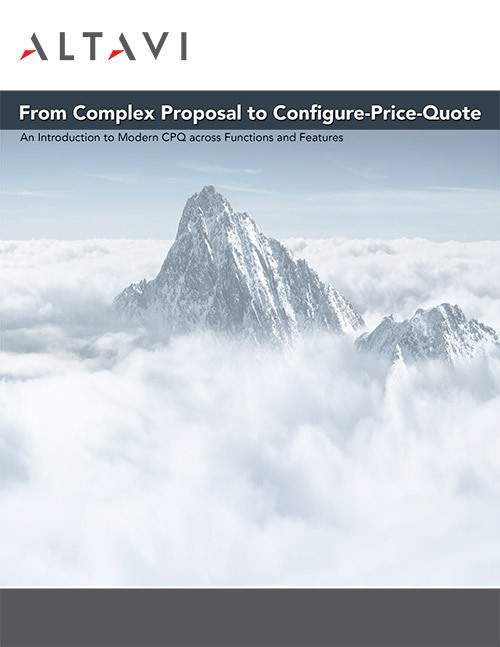 For complex markets, where quotes can require over an hour between configuration and pricing, CPQ is a low-hanging fruit for the entire business and should be a priority on your sales tech stack. Until the last few years, CPQ has been an offer that only enterprises could afford. In the 1980s, multinational businesses in manufacturing, telecom, and financial services verticals developed initial models. It is interesting and important to note that these models supported Operations personnel, not Sales, as they configured high-dollar products and services on the fly. Ten years later, Selectica et al built out the sales side, and momentum shifted toward sales enablement. We started to see guided selling features designed to help sales people navigate highly technical information to make quick, profitable decisions that were aligned with the business strategy. Product bundles, cross-selling and up-selling opportunities would appear at the appropriate stage in configuration, and sales managers could tweak these automations to improve results systematically. Development would occur in large enterprise and then trickle down over the years, the features and code innovations spurring on-premise proposal management software and best practices. Only since smaller enterprise and middle-market businesses have pushed to the cloud has the CPQ market exploded. 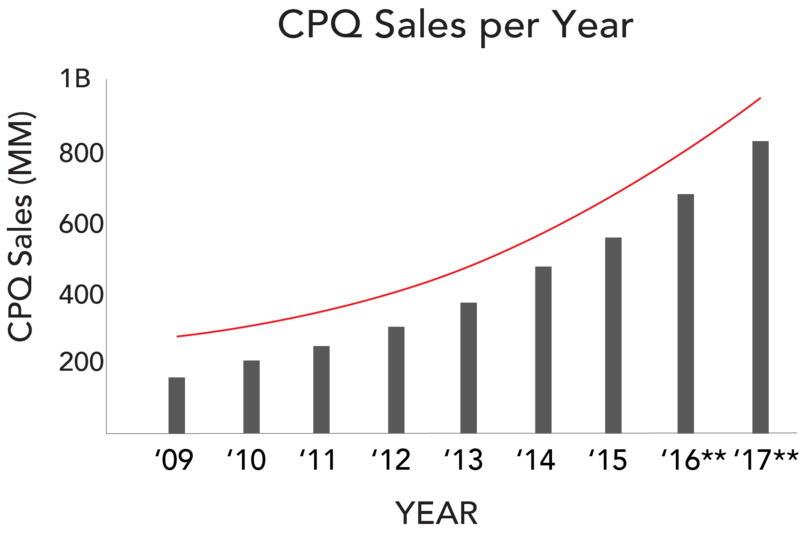 CPQ has experienced 15-25% growth annually since 2009 with cloud-based CPQ driving in recent years. Market growth has consequently spurred acquisitions and mergers activity as Customer Relationship Management (CRM) Systems have rushed into the space. CallidusCloud, IBM, Infor, Oracle, PROS, and Salesforce have acquired CPQ companies. Other mergers focus on bundling together a full, end-to-end suite to manage dealmaking from quote-to-cash. It is a race for a single, integrated deal making system at a per-user cost, and competition has never been fiercer. 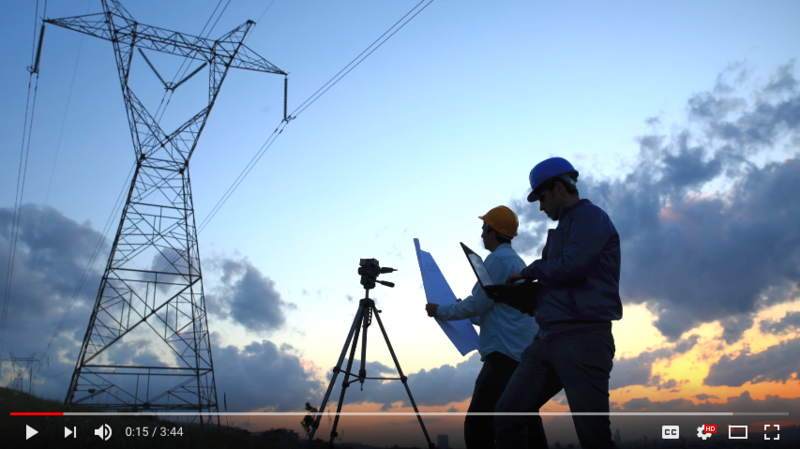 Watch how a middle market manufacturer serving electric utilities shortened proposal generation from weeks to minutes. Quote easily and accurately from any device with Model N CPQ integration for bpm'online. ALTAVI's proprietary cloud connector delivers Model N's enterprise-grade CPQ solution to the bpm'online interface. Model N CPQ automates, tracks, and manages proposals, enabling configuration and pricing of complex products and services. When all stakeholders have the right incentives to engage, success comes naturally.